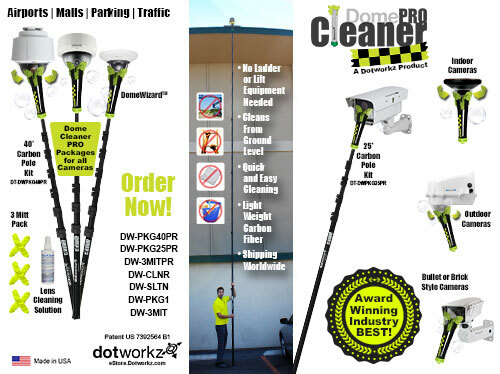 Southern California’s premiere physical security gathering set in a real-world live prototype environment. 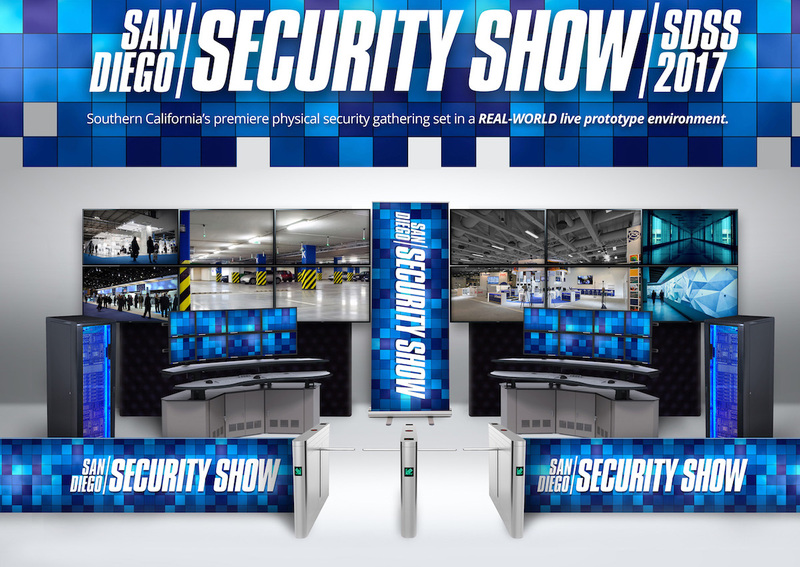 About SDSS-2017: The San Diego Security Show (SDSS) is Southern California’s premiere physical security gathering and is different in one major area over other conferences and expos. At the SDSS, manufacturers will showcase their products and solutions in a real-world live prototype environment. Participating vendors will incorporate their specific products into the “Security Solution Wall.” The Security Solution Wall will be a live working solution set highlighting the various components of an overall physical security infrastructure.